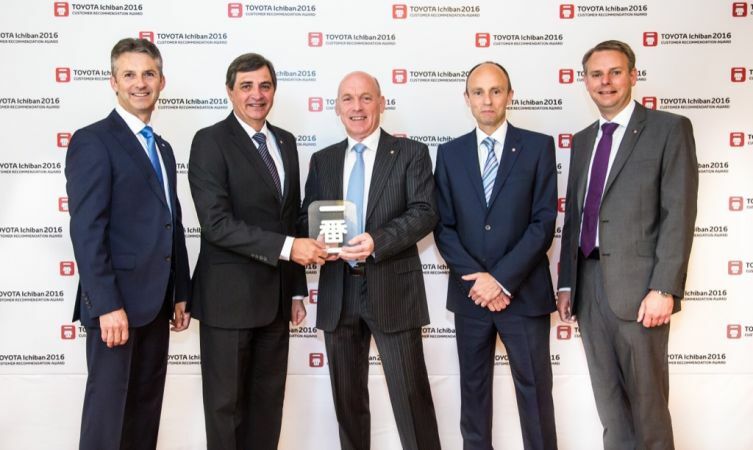 Three of Toyota’s UK retailers are among 46 from across Europe to receive Ichiban awards for excellence in customer service. The name comes from the Japanese okyakusama ichiban, which means ‘customer first’. The UK winners were Hodgson Toyota in Newcastle, Burrows Toyota in Barnsley, and Helensburgh Toyota in Scotland. 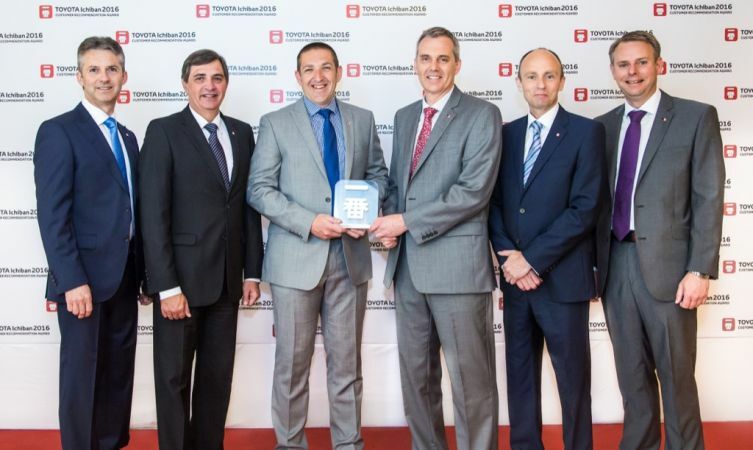 Hosted by Toyota Motor Europe, the annual awards are in recognition of exceptional performance in customer recommendation. This is underpinned by retailers delivering sales and aftersales services that prioritise what is right for the customer. Gary Mulvaney of Helensburgh Toyota (above) said: “We have a passion for looking after customers, not just because they will come back time after time, but when you are part of the community your reputation matters so much. 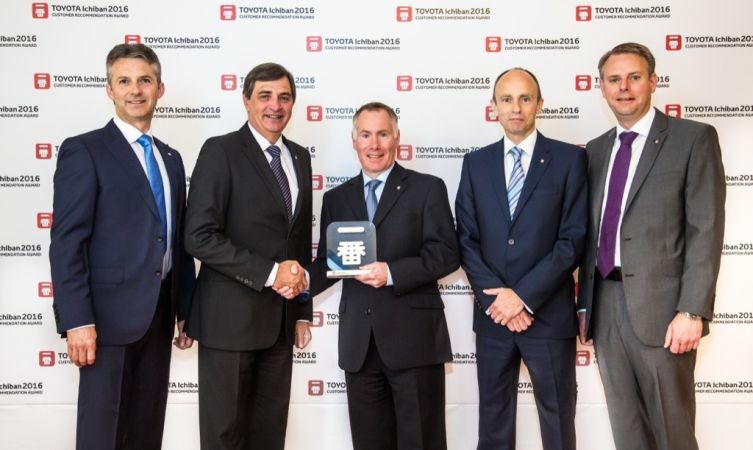 Steve Davidson of Burrows Toyota (above) commented: “We are delighted to have been given an Ichiban award for a second time in three years and believe our success is down to the whole team’s belief in going the extra mile with each and every customer. Steve Hodgson of Hodgson Toyota (above) concluded: “We are very proud to have been honoured with this award. It reflects the hard work invested by all the team at Hodgson Toyota to give our customers the best possible service.